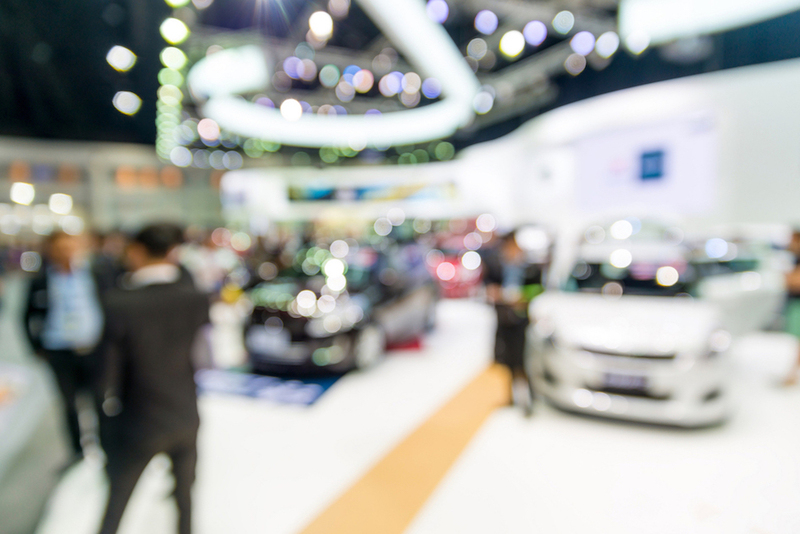 With over thirty million cars on the UK’s roads, many of which are owned by busy people with little time to clean them, the potential market for mobile car wash companies is large and constantly growing. These opportunities exist for both new businesses and for established car wash companies looking to expand and draw in new customers. 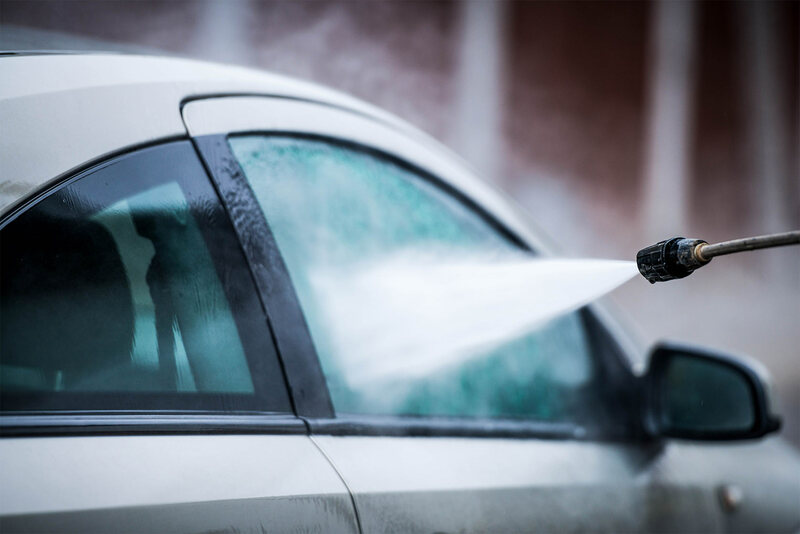 As with any business venture it is important to investigate the market thoroughly before investing significant sums of money into a mobile car wash business. A necessary part of this is to look into the services offered by potential rivals and the prices that accompany them. The type of customer is also an important decision. Generally speaking, mobile car wash companies either service the commercial sector, which can involve showroom valeting, fleet car valeting, mobility car returns, lease car returns, hire car returns and preparing cars for sale, or they service the private sector where the car is washed at the customer’s residence or in a car park, such as at a supermarket. A selection of vehicle purchase/hire options. A franchise does, however, come at a cost and this will need to be weighed up against the benefits. Once the decision has been made to go ahead with a mobile car wash business and the customer sector identified, the next step is to decide what services are going to be offered. An advantage of the mobile car wash industry is that there is scope for a variety of levels of service within valeting that can be packaged up as “express” or “executive” etc. The likely cost of equipment is around £2k – £3k depending on the level of service that it is being provided. Needless to say, a van large enough to contain the equipment and to work from will also be required. Under the Environmental Protection Act 1990 and the Waste and Contaminated Land (Northern Ireland) Order 1997, all car washing and valeting services have a duty of care to ensure that any trade waste they produce in the course of their business is properly and safely disposed of. In England and Wales, the owner of a car washing and valeting service should find out whether they need consent to dispose of trade effluent either at their own or at their customers’ premises by contacting their local water company. In addition, under the Control of Pollution (Amendment) Act 1989, which applies in England, Wales and Scotland, and the Waste and Contaminated Land (Northern Ireland) Order 1997, the owner of a mobile car washing and valeting service that regularly carries and disposes of their own trade waste, such as waste water from their customers’ premises, needs to be registered as a waste carrier. In England, car washing and valeting services that regularly carry their own trade waste must be registered with the Environment Agency as a lower-tier waste carrier. In Wales, car washing and valeting services regularly carrying their own trade waste must be registered with Natural Resources Wales as a lower-tier waste carrier. For Scotland, car washing and valeting services that regularly carry their own trade waste must be registered with the Scottish Environment Protection Agency as a professional collector and transporter of waste. Finally, in Northern Ireland car washing and valeting services regularly carrying their own trade waste must be registered as a lower-tier waste carrier with the Northern Ireland Environment Agency. If the start-up business owner is a franchisee, the marketing burden and cost is shared with the franchisor who will already have a website and other marketing tools that promotes the services of its franchisees. Similarly, if the mobile car wash is an extension of the activities of an existing carwash company a marketing infrastructure will already exist. 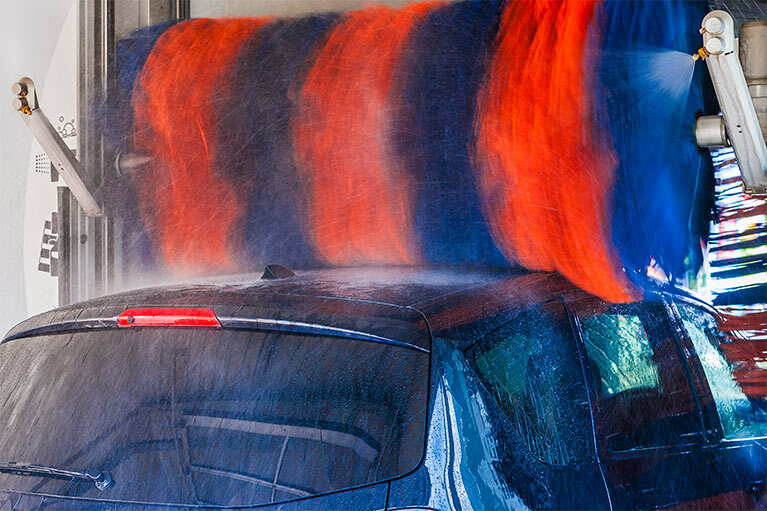 Keeping in communication with your customers by sending them unique offers, and creating special events that recognize and benefit the loyal car wash customers. Send text notifications with offers or specials. Integrate the car wash club with the business website so people can purchase online. Use the power of social media marketing to stage a contest and grow “likes” and “shares” by offering a giveaway. The new audience created by the contest can be regularly marketed to and eventually these followers can be turned into monthly customers. Find opportunities to support the local community. Seek out non-profit organisations that the company can support and offer to donate a portion of proceeds or offer a special to a part of the community. Host a local non-profit benefit car wash, giving a discount to seniors. Visit local businesses or office parks to find employees who may be interested in getting their car washed while they are at work. You could also offer them discounts to refer your services to people they know. Word of mouth marketing is an effective way for small businesses to grow quickly. Generally speaking, mobile car washing has far lower set-up costs and far higher ongoing operating costs when compared to automated car washing. Hand car washes are extremely labour intensive. 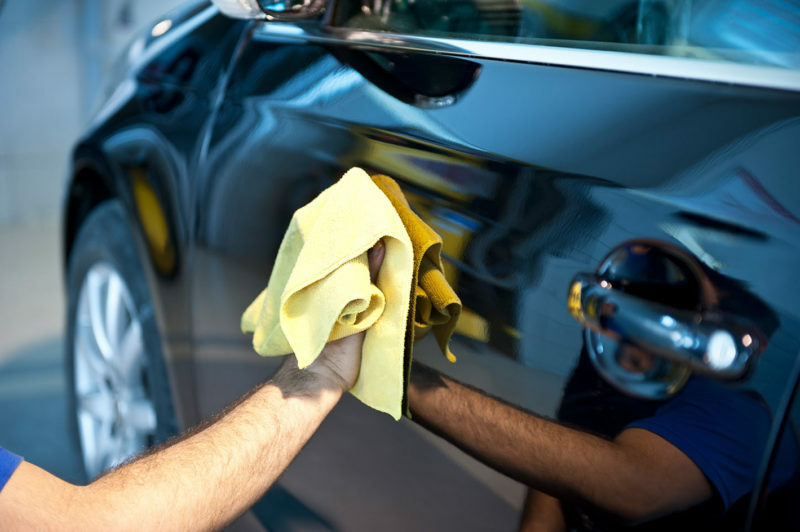 Customers will pay a significant premium for a hand car wash and will often be prepared to pay up to triple for a full valet service compared to what they would pay for an exterior only machine wash. Automated car washes have much higher set-up costs when compared to hand car washes. Furthermore, equipment typically needs to be replaced every 10 years. Automated car washes, however, can be completely unattended. Hand car washing has a limit on wash numbers. Automated car washes have very short customer waiting times with some machines able to wash more than 200 cars per hour. Automated car washes are also cheaper for customers and result in more frequent washing. While there are many cars available to be washed, there is also plenty of competition in the car wash industry, which means that knowing the market is essential. The choice of services to provide and the type of business model to adopt will be key to the rate of growth of any mobile car wash business. Get in touch with us here at PSD Codax to learn more about the use of forecourt technology within your car wash business.